We offer a full repair service here at Carrs. From a simple clean and polish to repairing or re-making your much loved treasures. Having a workshop on site as well as our other workshops with specialist equipment means that we are able to carry out complex repairs as well as commission work and re-modelling. Included in our repair service is the re-string and re-threading of pearls and beads. 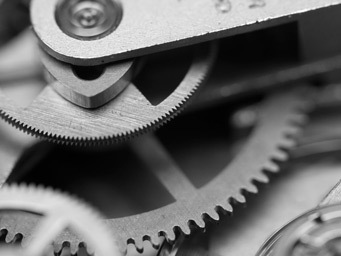 We have a watch repair service available, from an onsite watch battery and strap fitting service to an offsite workroom where we are able to repair and service your watch. We are able to service most makes of watch and work on most kinds of movement and have a pressure checking facility available to us to be able to test water resistance. Please contact us to see if we are able to help. At Carrs Jewellers we supply trophies and presentation pieces for a variety of clients. We produce contemporary engraved glass awards for local and national companies and sports groups alongside traditional silver cups and trophies. 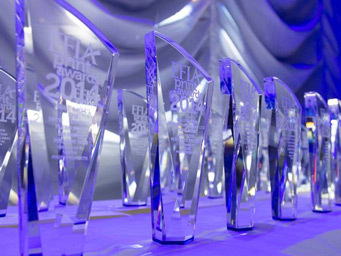 Our years of experience enables us to supply the right award for those special occasions. We offer a full engraving service. Whether it be names and dates for trophies or a commemorative plaque for a bench we are able to fulfil your requirements. As well as trophies we are also able to engrave jewellery including a complimentary engraving service for any wedding rings that are purchased from Carrs Jewellers. Carr’s Jewellers undertake valuations for all reasons including insurance and probate. 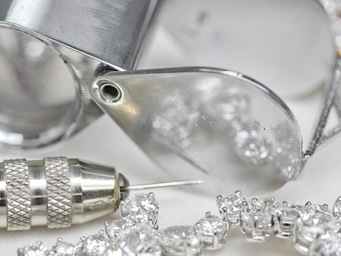 Valuations are carried out on the premises by Barry Dickinson our Member of the Institute of Registered Valuers (MIRV) who, along with Damian Carr is a Fellow of the Gemmological Association. All items are fully documented with detailed descriptions and images and a pen drive copy. 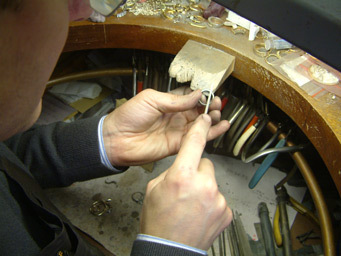 Valuations are carried out on site, ensuring the security of your most beloved possessions.